Sucker Punch: The Art of the Film is another great movie art book from Titan Books. This is a beautiful hard back book with 256 pages of glorious images from the much underrated science fiction and fantasy film Sucker Punch. 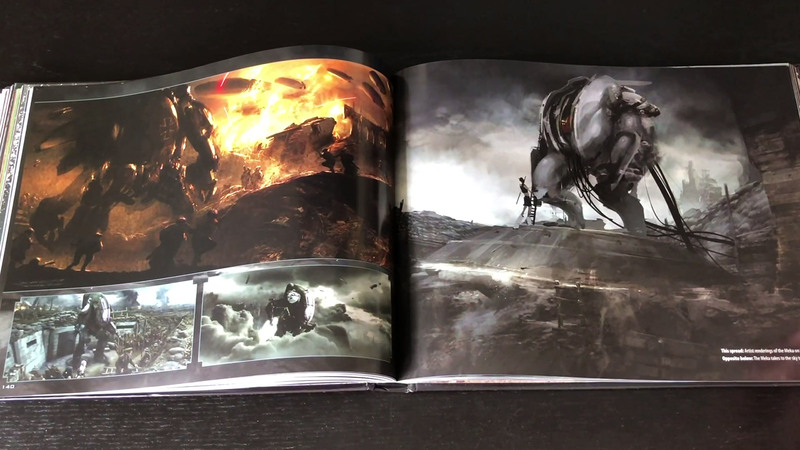 In this official book, Zack Snyder talks you through the amazing worlds and characters he created. 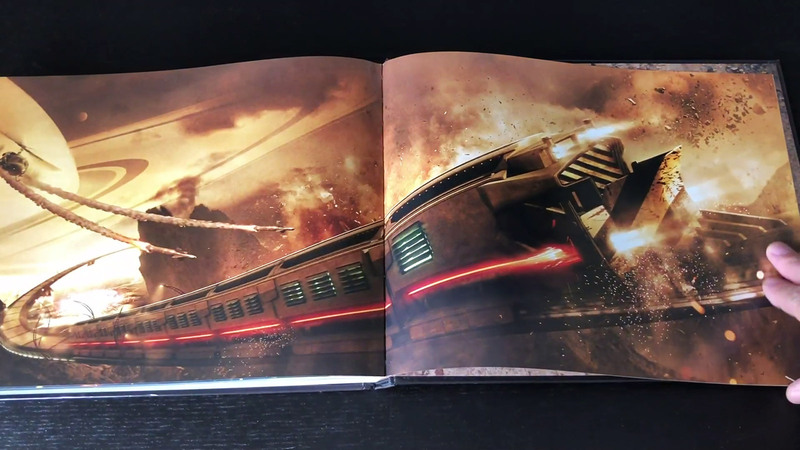 The book is absolutely packed with eye candy, with concept art, photographs, drawings, sketches and production art. This is an absolute must for fans of the movie and for sci-fi art lovers as it’s jam packed with beautiful imagery, artwork and photographs. 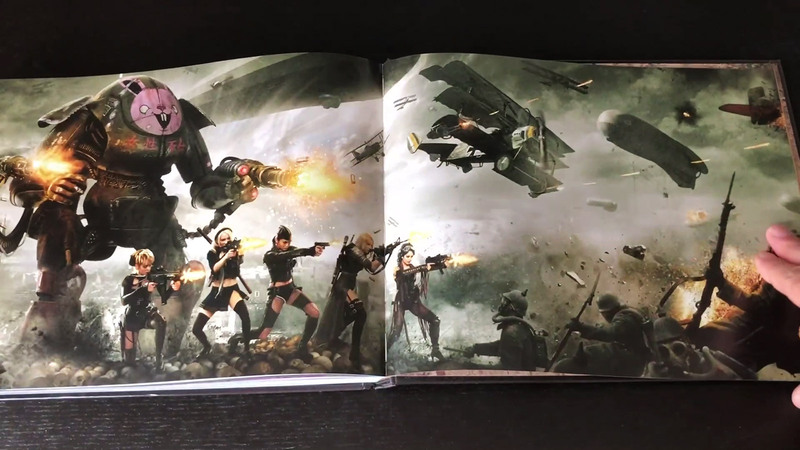 Each of the main characters is given several pages showing off the amazing costumes and character design. We highly recommend this movie art book and it’s sitting proudly in our art book collection. 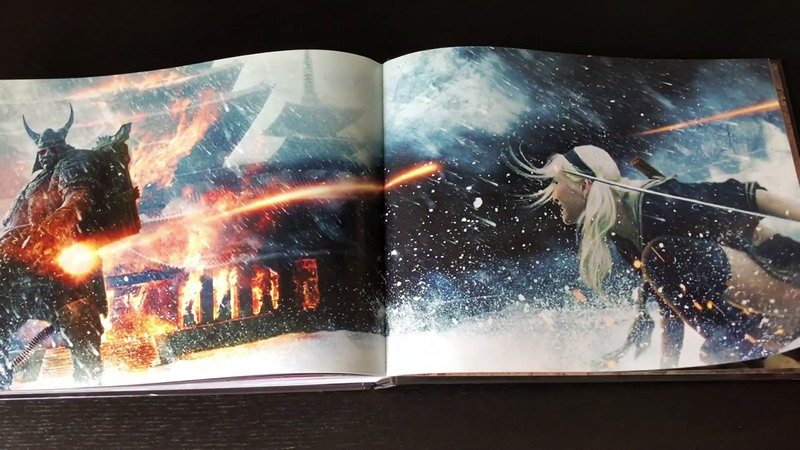 Please check out our Sucker Punch movie art book feature video above, showing a page by page preview of the book. For more information on Sucker Punch: The Art of the Film and to grab a copy please visit – Amazon UK and Amazon.com (U.S).